This year Travelport Digital participated in the IATA AIR Think Tank, a group of airlines and partners who brainstorm ideas to improve the aviation industry. 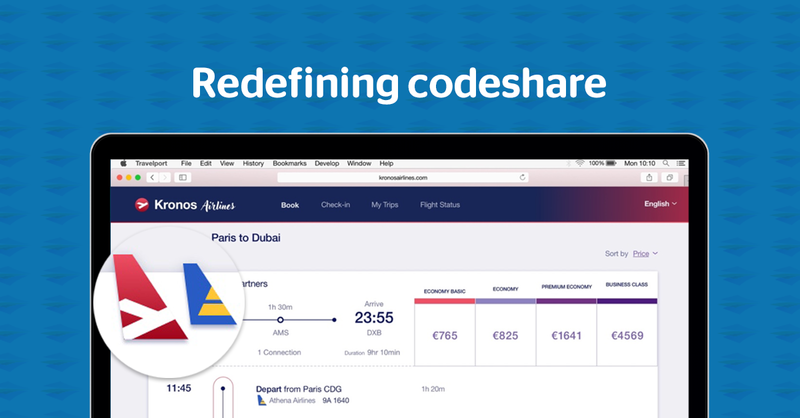 Project Honeymoon is one such idea, to simplify codeshare and re-define the customer experience of interlining. Vincent O’Brien and the Dublin design team created concept UX designs which I had the opportunity to present along with Andrew Webster, at the AIR Symposium in Rome. My blog post on Travelport Digital contains a full set of the designs presented and a brief video replay of my part of the presentation. I recommend you download the full AIR Think Tank white paper to understand Project DNA, Project Panini and Project Huskey also.